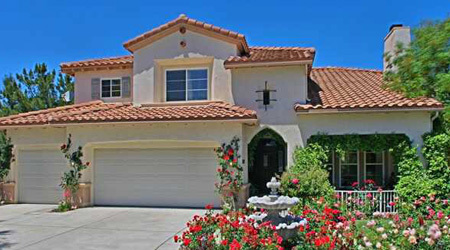 The Valencia Northbridge community is located above Newhall Ranch Road and overlooks the Bridgeport Lake. 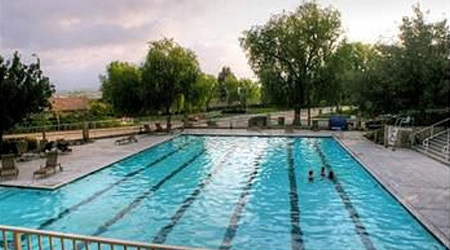 There are neighborhood pools scattered throughout and Northbridge Park is central to the community. 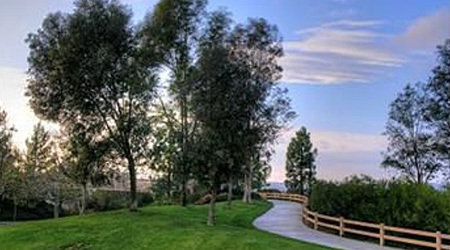 Like most other Valencia Communities, Northbridge is connected by the famous Paseo system. Go for an evening walk with the family and end up at California Pizza Kitchen in the Bridgeport Shopping Center. 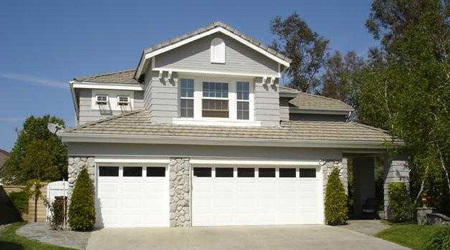 There are over twenty different neighborhoods in Northbridge starting from upscale townhomes to large homes with four car garages. Many of the neighborhoods are famous for their Christmas light displays where the whole neighborhood participates. The cars are lined up at Christmas time to see Northbridge. Get the Latest Listings Emailed You!